Problem Some of yesterday’s emails are like underwater mines. They may explode into litigation. Solution Intraspexion uses deep learning to find the risks so Corporate Counsel can prevent the disputes. Below: “My employment with Enron is to be terminated….” (italics added) is a pre-litigation signal of employment discrimination. We believe Intraspexion’s deep learning engine was the first to find it. Now you can begin an investigation, and you may well detect an underwater mine in time to avoid a dispute. And save your ship. The National Law Journal named Intraspexion® in the inaugural list of Legal AI Leaders (February 2018). 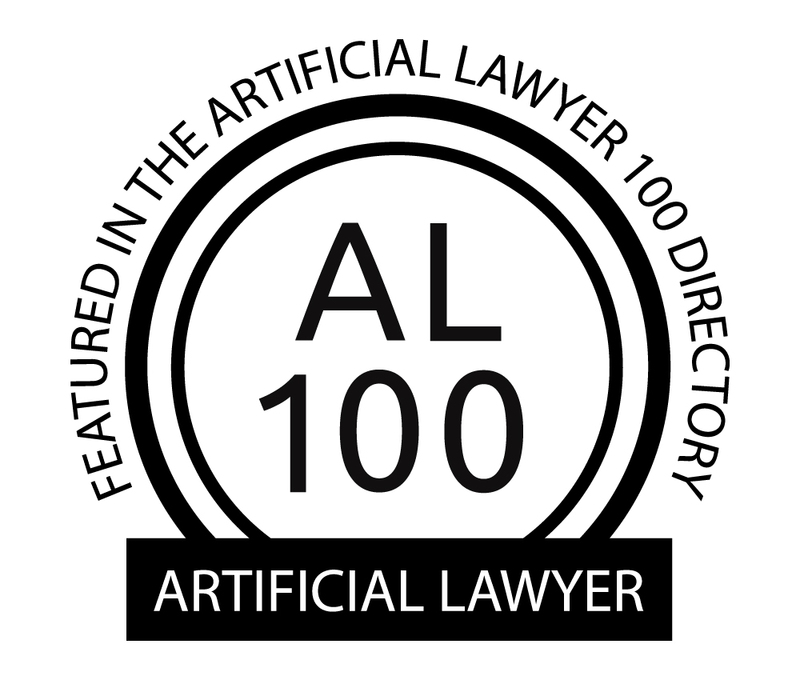 The Artificial Lawyer listed Intraspexion in the inaugural edition of the AL 100 Legal Tech Directory (August 2018). And Microsoft accepted Intraspexion into Microsoft for Startups (September 2018). Click the badge above for a direct link to Intraspexion’s listing in the AL100.